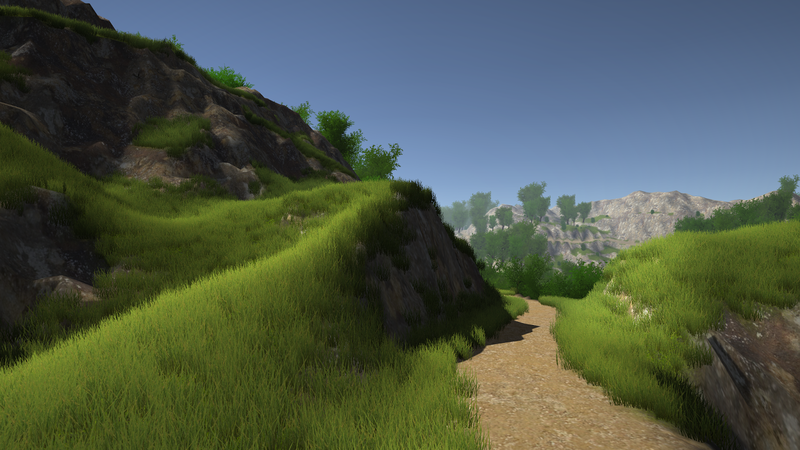 I've been continuing my work on the procedural terrain project I wrote about here. I added grass, trees and footstep sounds (crucial!) and it's beginning to really come together as a nice forest to spend some time in. I made a video of it here. Enjoy! If you want to learn more about it, have a look at this thread on the procedural generation subreddit.